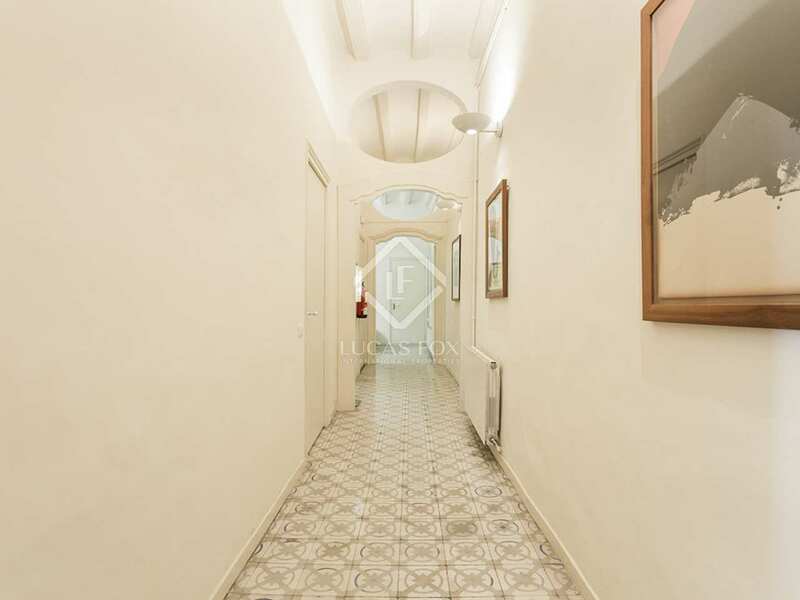 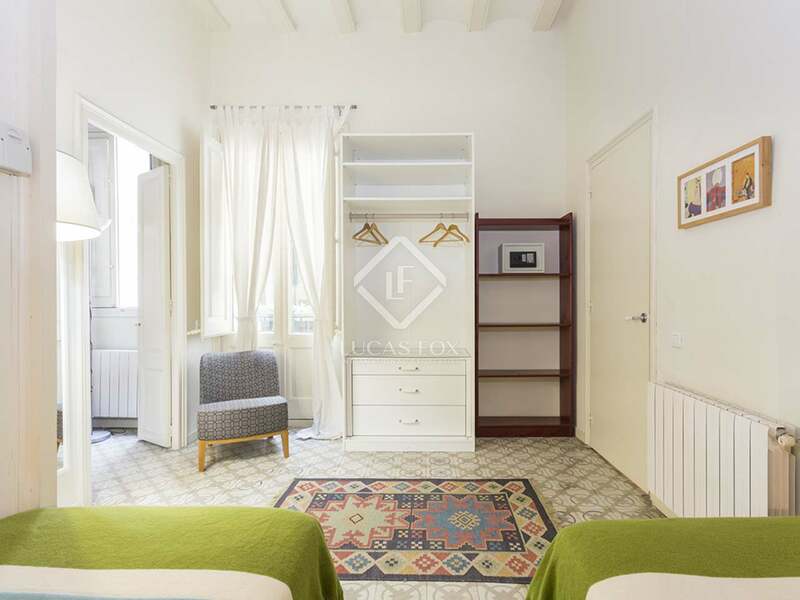 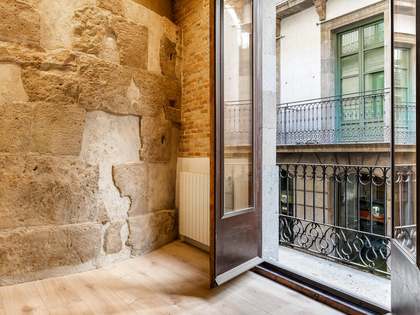 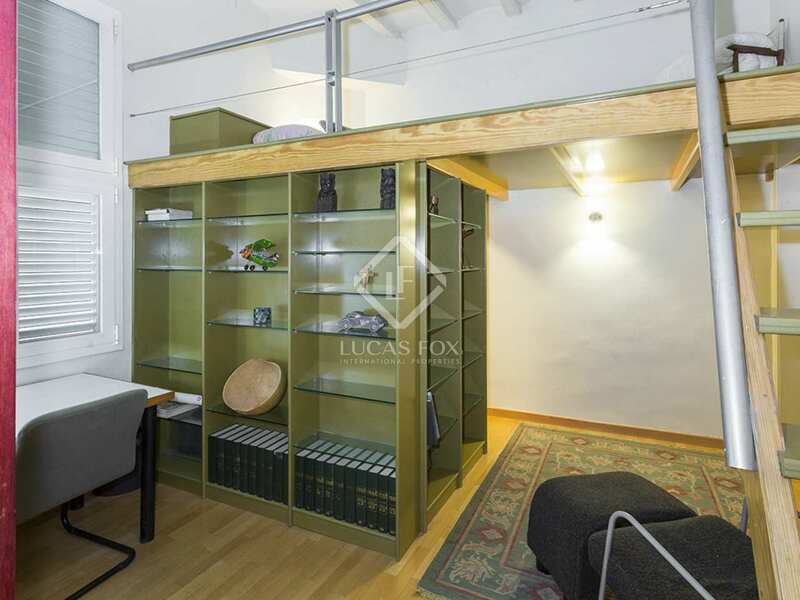 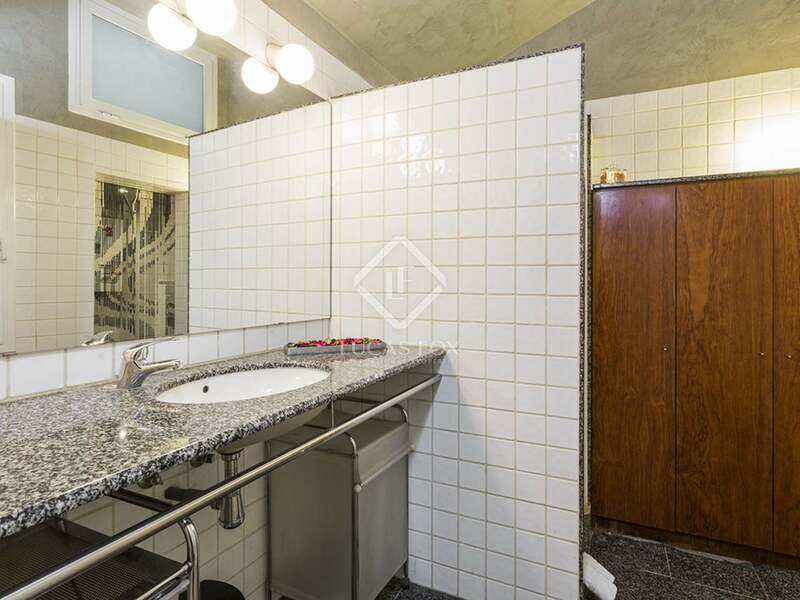 Second floor apartment with a tourist licence located in the Gothic area of Barcelona Old Town, with original period features and a surface area of approximately 120m². 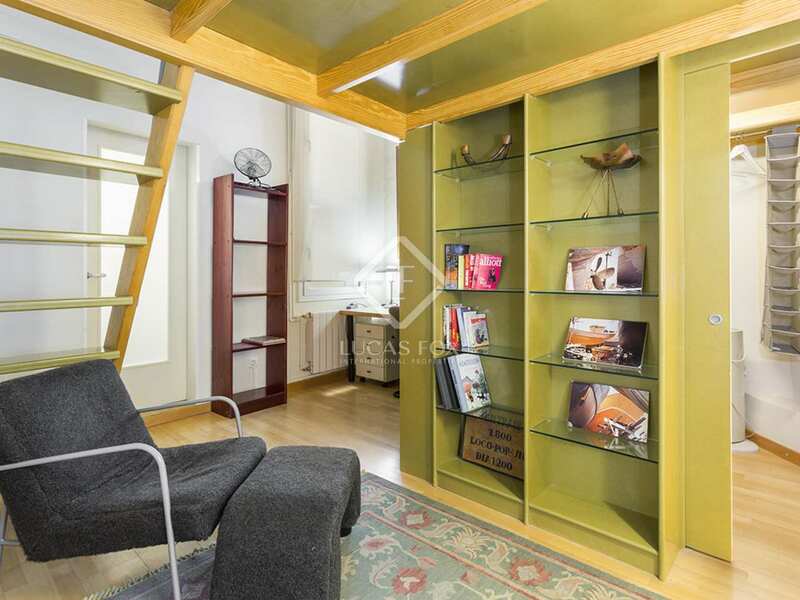 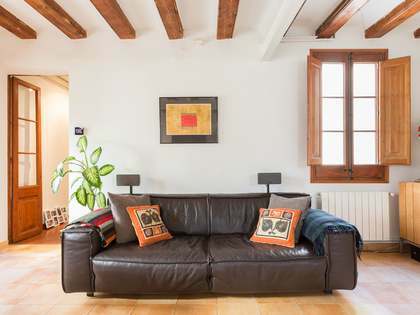 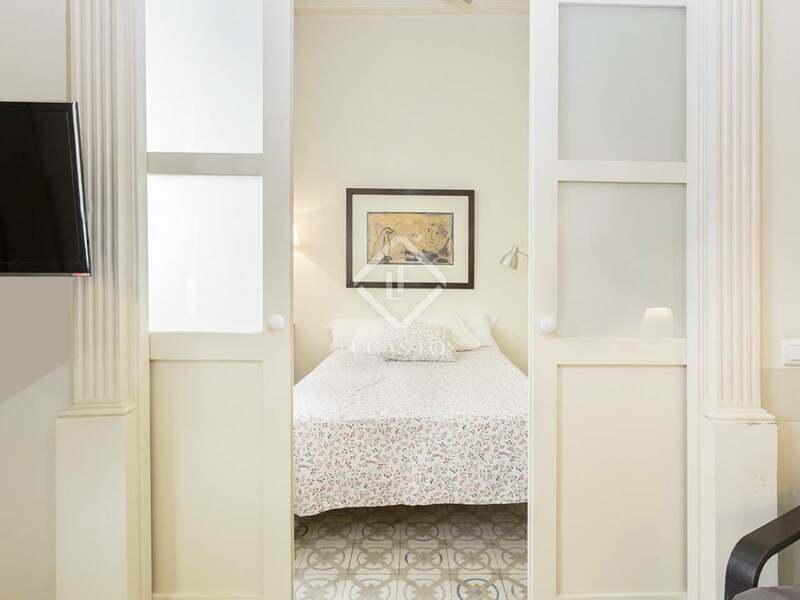 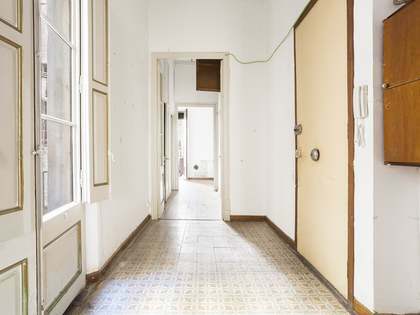 On the second floor of a building in Barcelona's charming Gothic quarter, we find this 120 m² apartment. 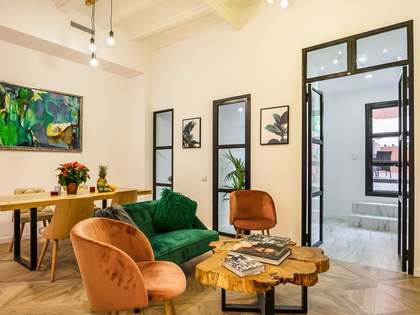 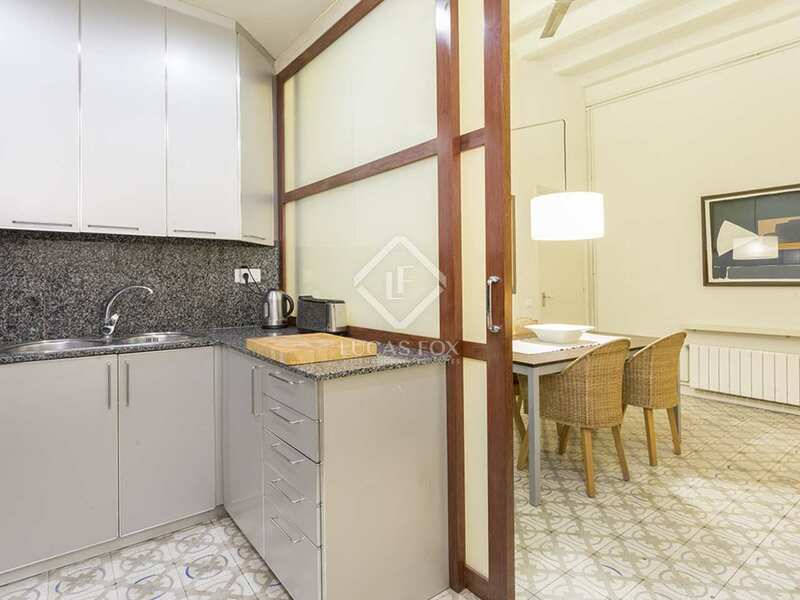 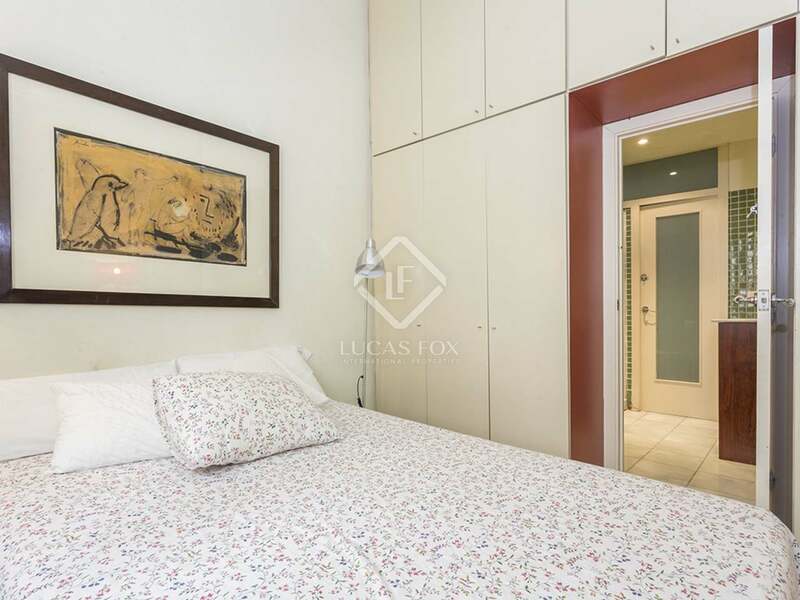 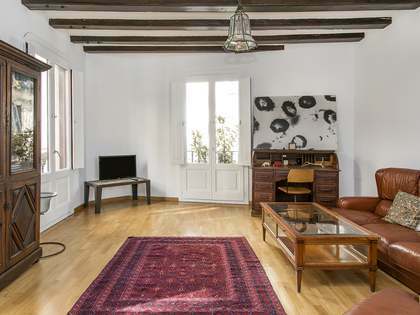 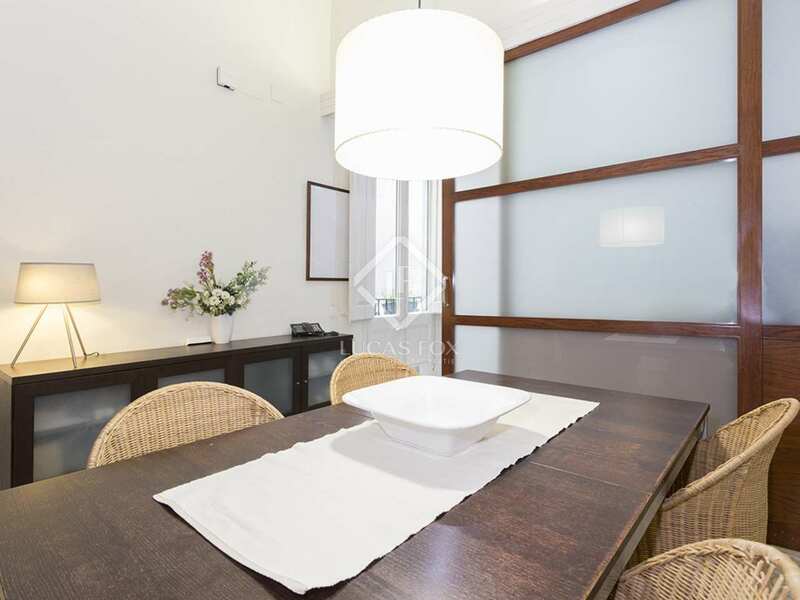 This excellent location in the Old Town is ideal for exploring the Ramblas, which are 3 minutes away on foot or the many restaurants, shops and museums that are in the area, not to mention visiting the beach which is just a short walk away. 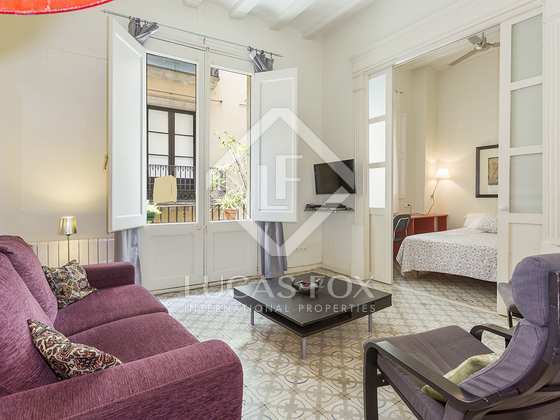 The property, which has street views, consists of a living room, kitchen, 3 large double bedrooms and 2 bathrooms. 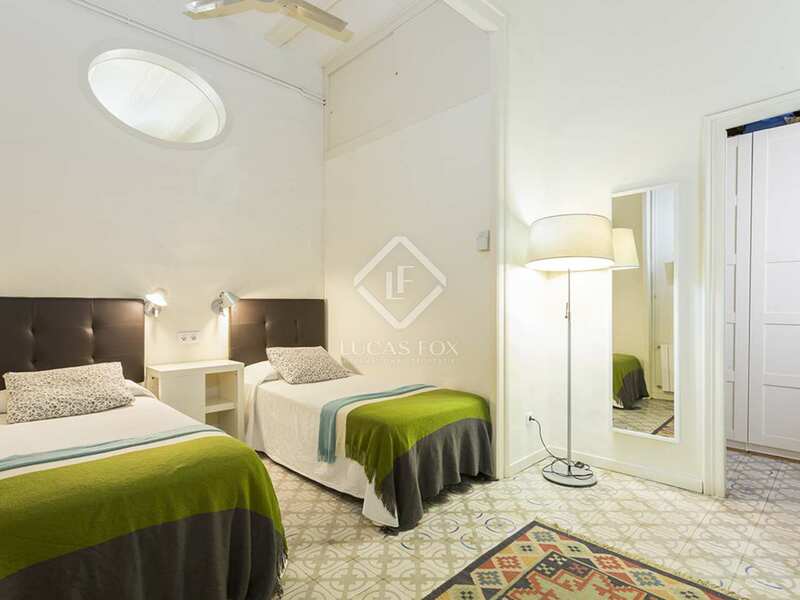 With a tourist licence and capacity for 8 people, this is an excellent investment opportunity. Apartment on Carrer Banys Nous, in the Gothic area of Barcelona Old Town. 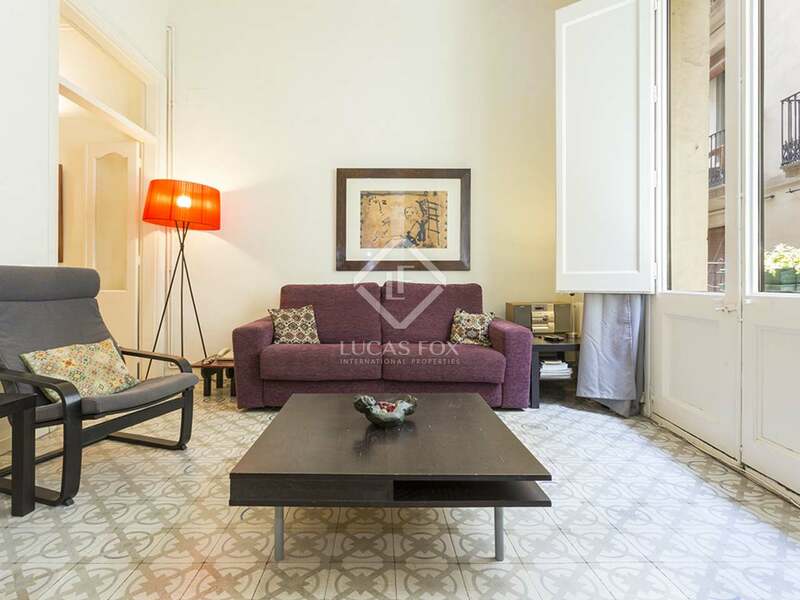 This is an excellent location at the heart of the charming Gothic neighbourhood. 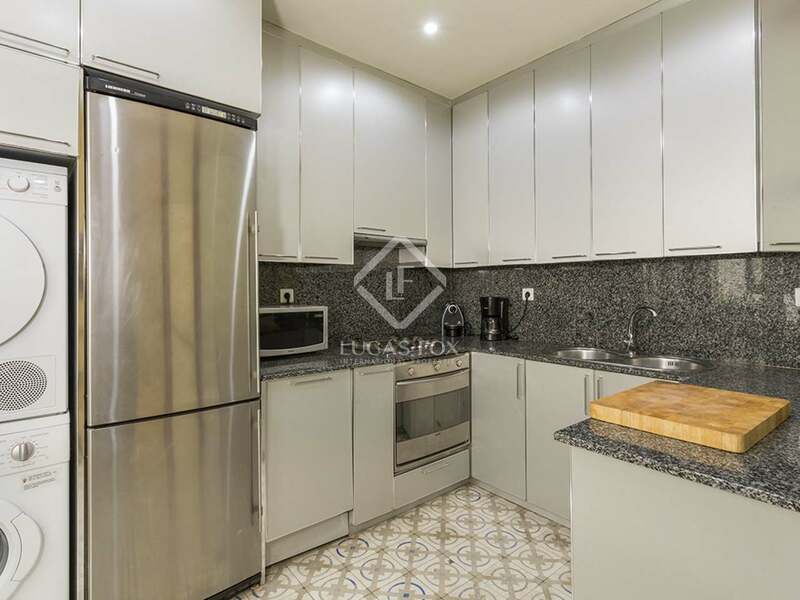 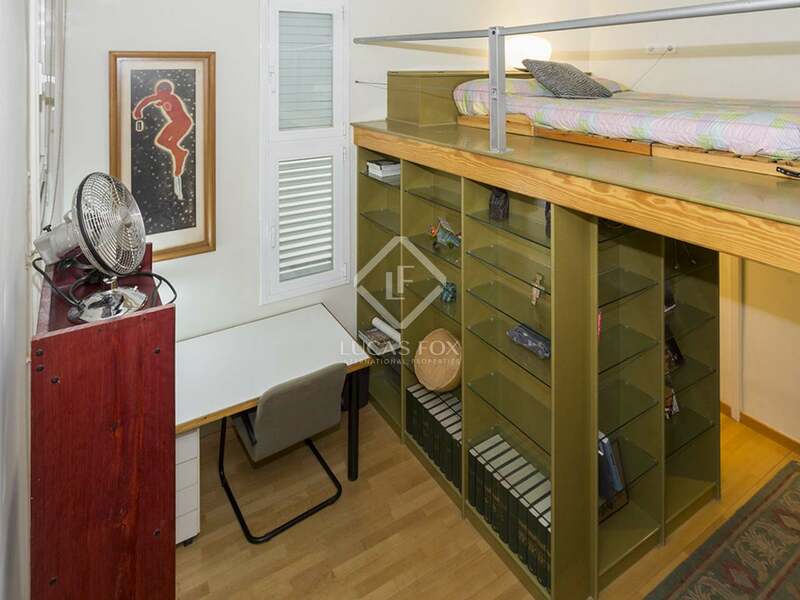 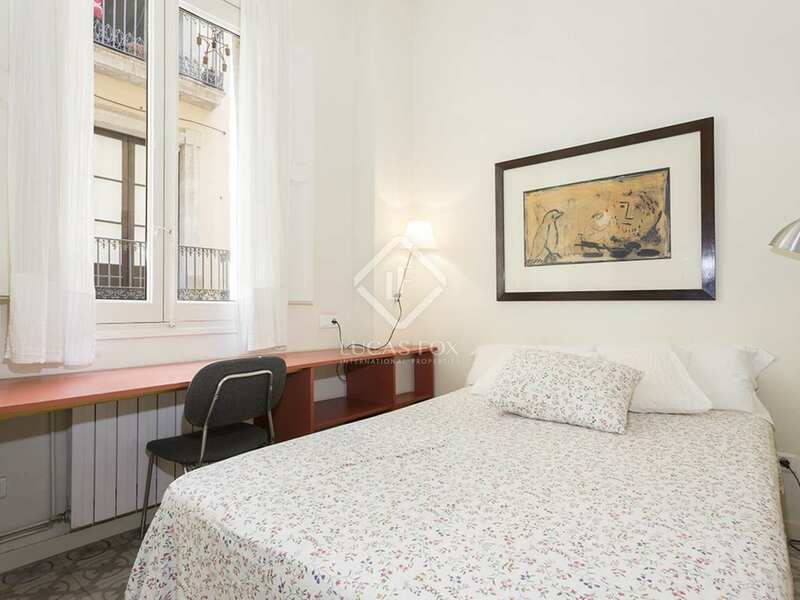 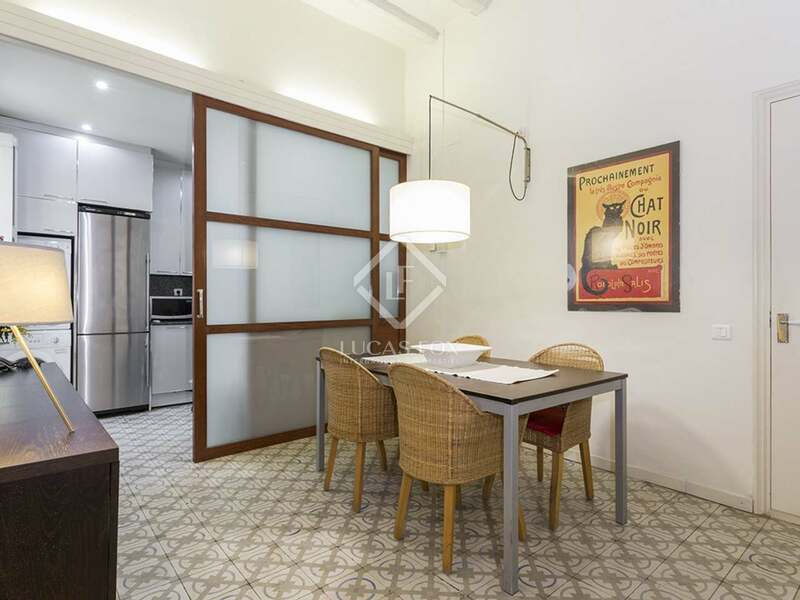 It is just 3 minutes from Las Ramblas and 1 minute from Plaça Sant Jaume and the Cathedral. 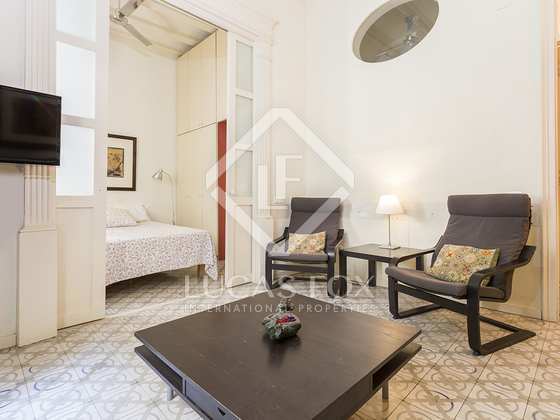 Metro line 3 stops at Liceu metro station and line 4 stops at Jame I, both less than 4 minutes away on foot. 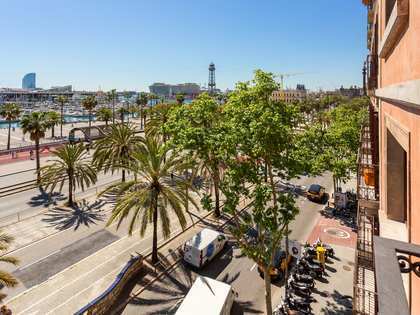 The neighbourhood is brimming with restaurants, shops and museums and the beach is just a short walk away.